After three seasons of excitement and intrigue, new episodes of FX's Tyrant will no longer be on our television screens. 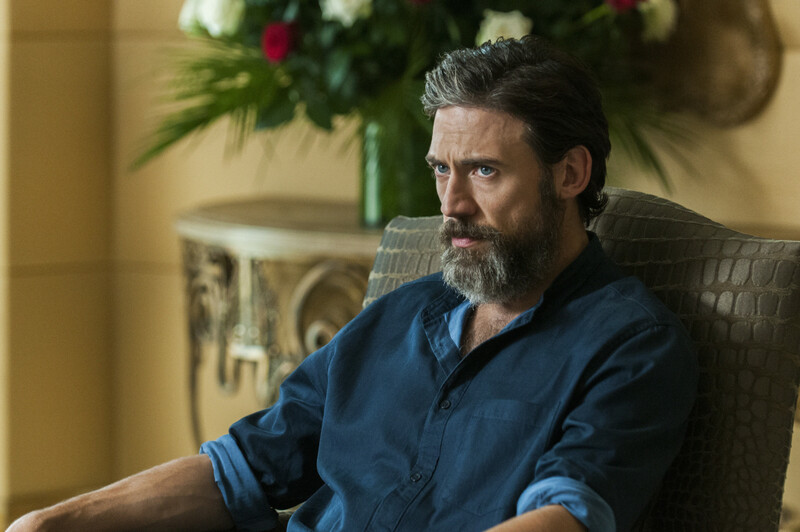 The show, which follows an American family intricately involved within the Middle East, will be concluding its series Wednesday night with its Season 3 finale. The finale finds Molly and Barry barreling toward a war against the Caliphate. Leila will make a bold move but might also be betrayed. A bloody civil war threatens Abuddin while Barry and Daliyah face a decision about their relationship. Known for its portrayal of intense narratives of life in the Middle East, John Landgraf, the CEO of FX Networks, seems sad to let the show go. "The creators of Tyrant have done their utmost over three seasons to tell American audiences a tiny fraction of the many gripping, human stories coursing through the Middle East today." Fox 21 Television Studios President Bert Salke added, "We feel the show is a gem and we'd love to find a way to keep it in production. That said, we want to be realistic about its prospects. So for its loyal audience, tonight's episode will be a satisfying end should the series not find another home, but also provides interesting possibilities should we be able to continue on some other platform." It sounds like this may not be the end for Tyrant. Stay tuned. Catch the Series Finale of Tyrant, Wednesday, September 7, 10/9c, FX.